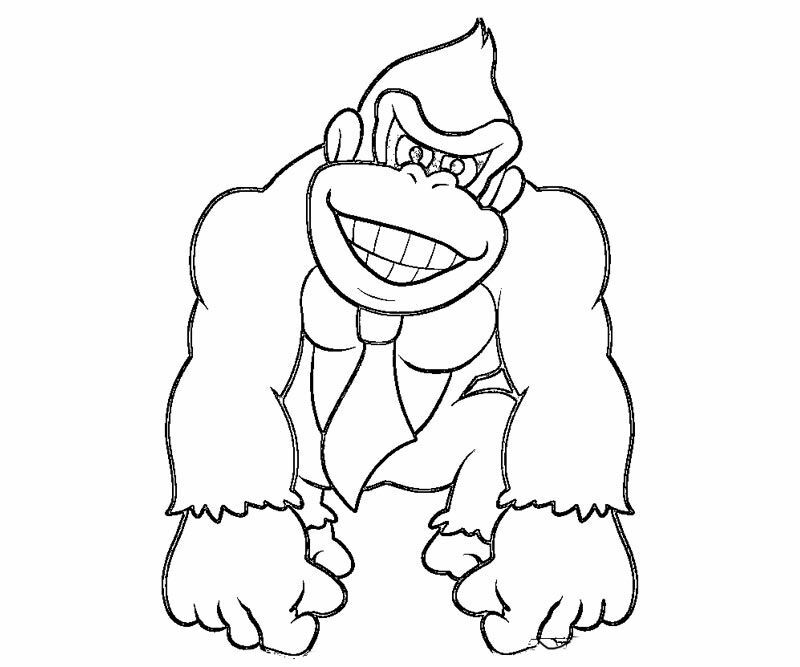 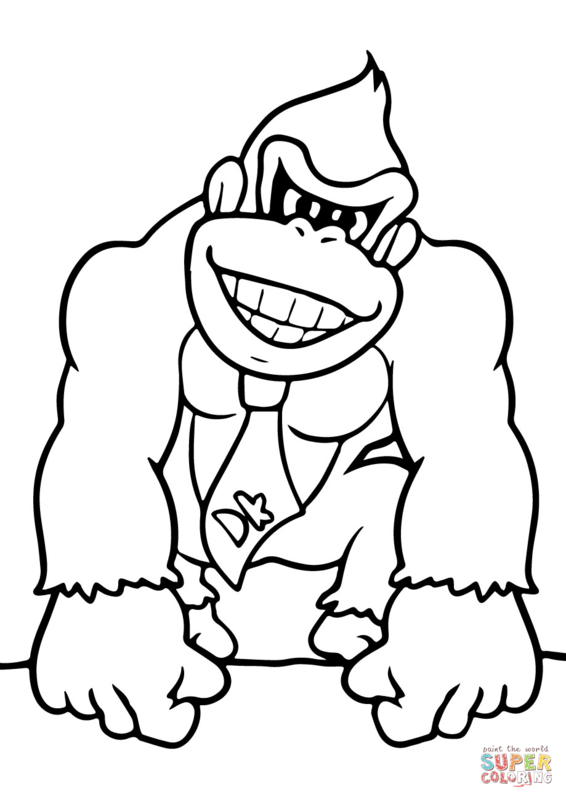 Donkey Kong first appeared in the eponymous arcade game in 1981 as an antagonist. 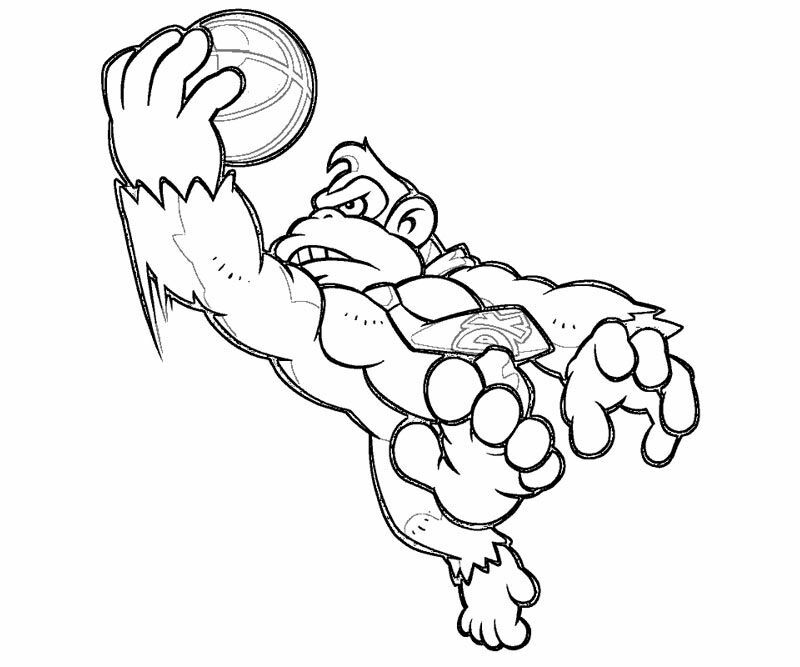 He would become a protagonist in later games. 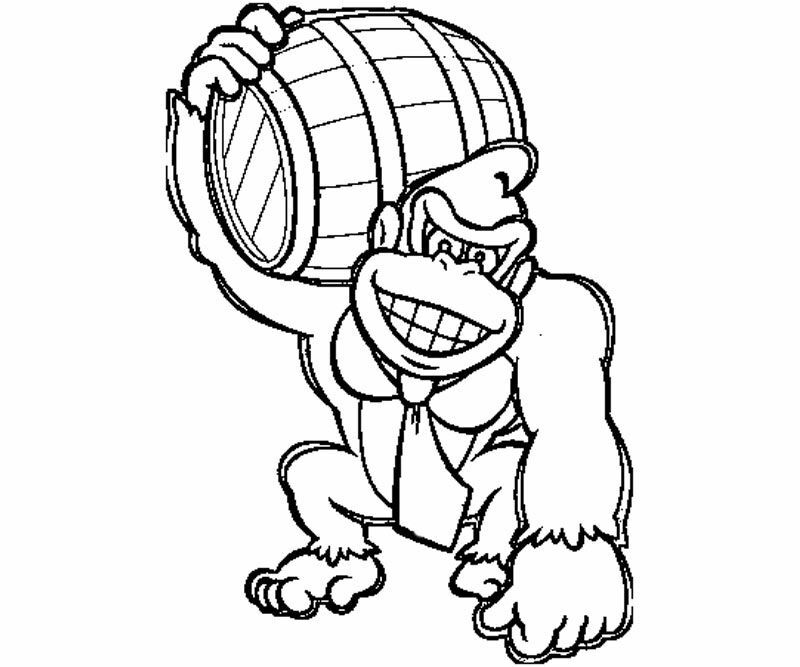 Donkey Kong Jr. first appeared in the arcade style game Donkey Kong Jr. released in 1982. 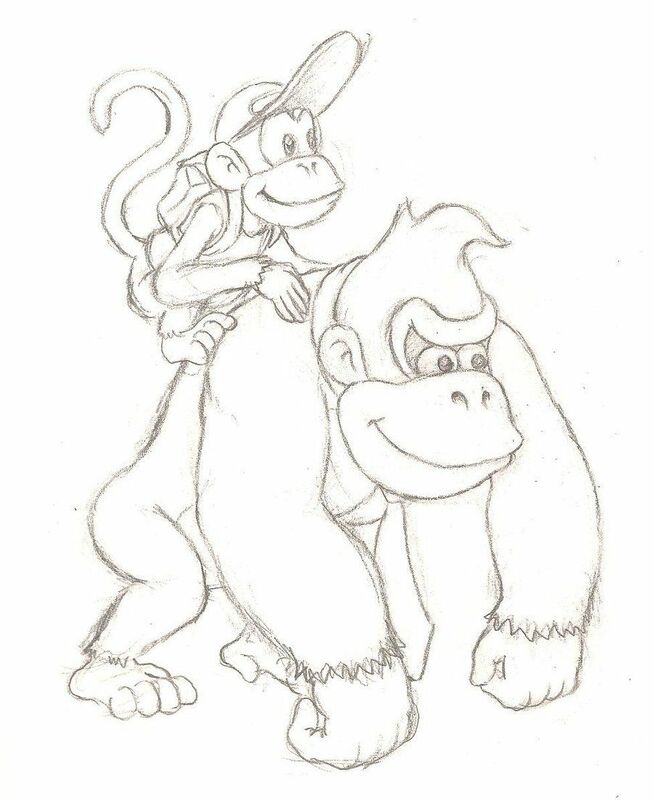 The plot was that Donkey Kong Jr. saves his father, Donkey Kong, from Mario (initially known as Jumpman in the Japanese arcade version of Donkey Kong). 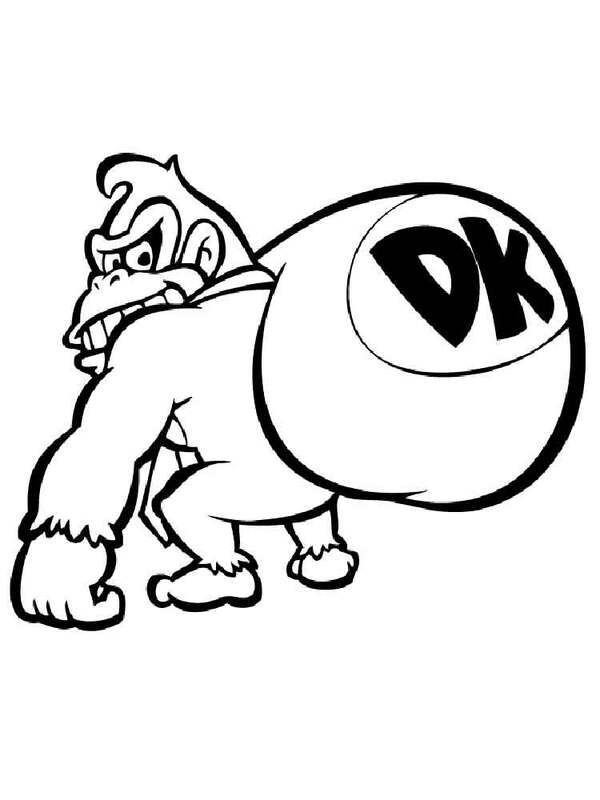 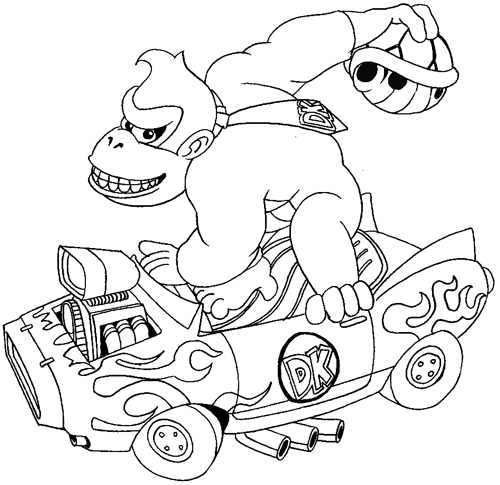 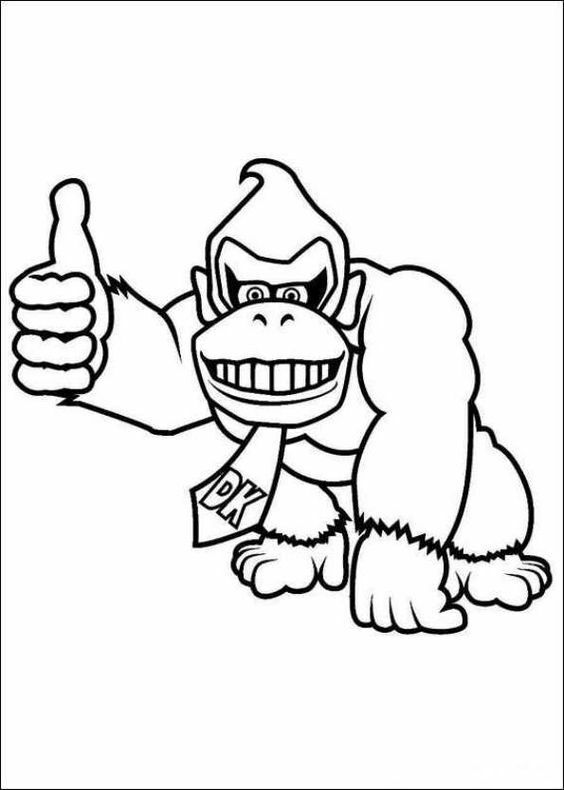 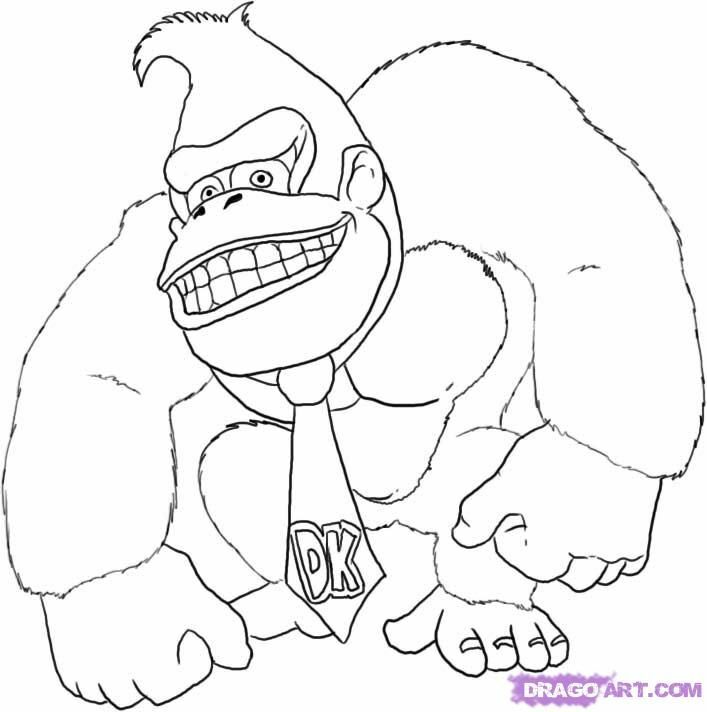 Cranky Kong is the original Donkey Kong who has alternately been called the modern DK's grandfather and father. 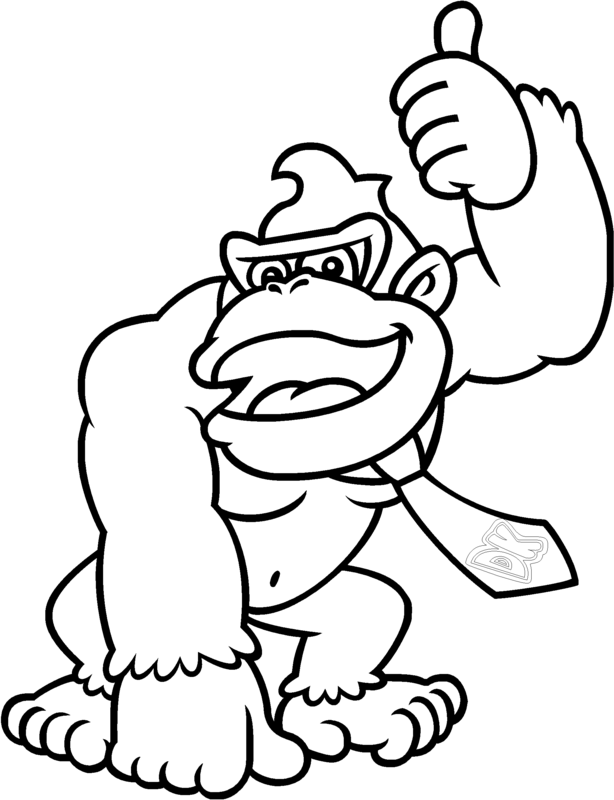 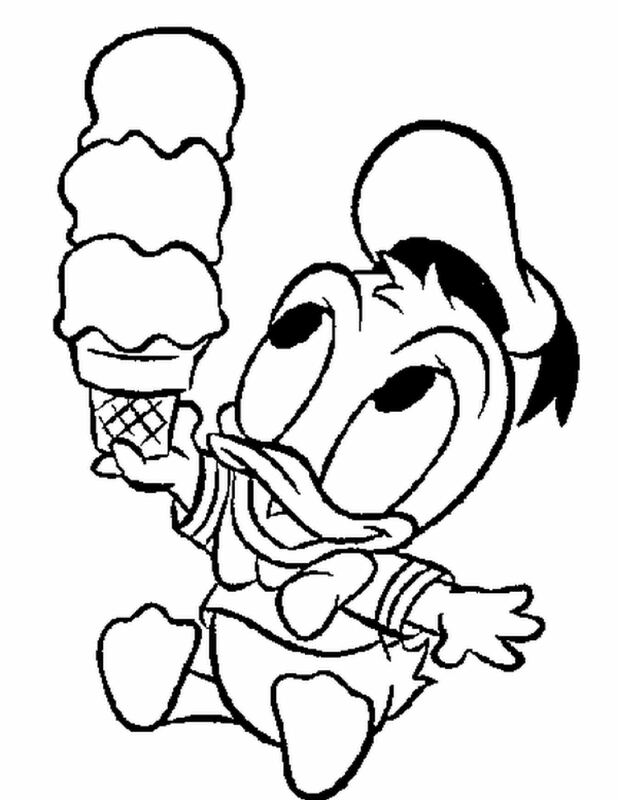 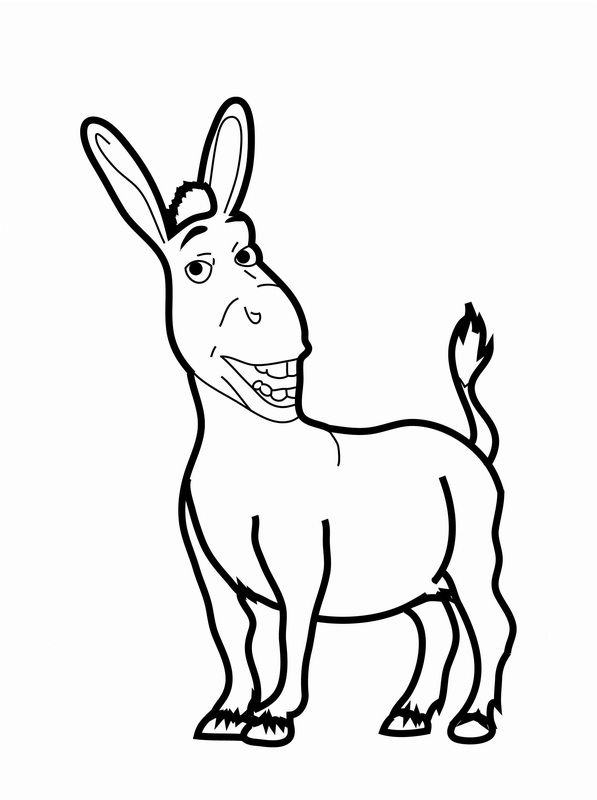 He is elderly and frequently berates the younger generation of heroes. 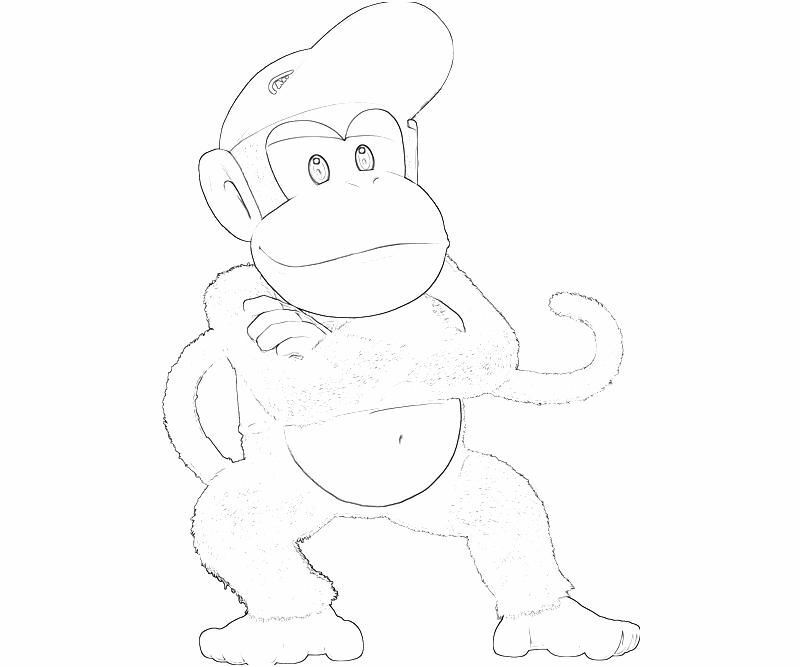 Diddy Kong was first introduced in Donkey Kong Country and is featured in Donkey Kong Country 2: Diddy's Kong Quest as the main character. 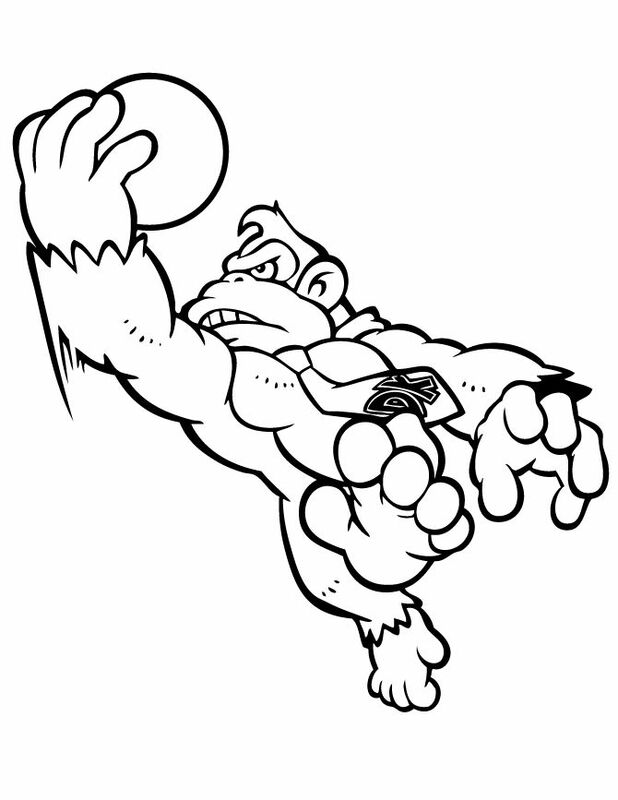 Dixie Kong first appeared in Donkey Kong Country 2 as a sidekick to Diddy Kong and has been referred to as his girlfriend. 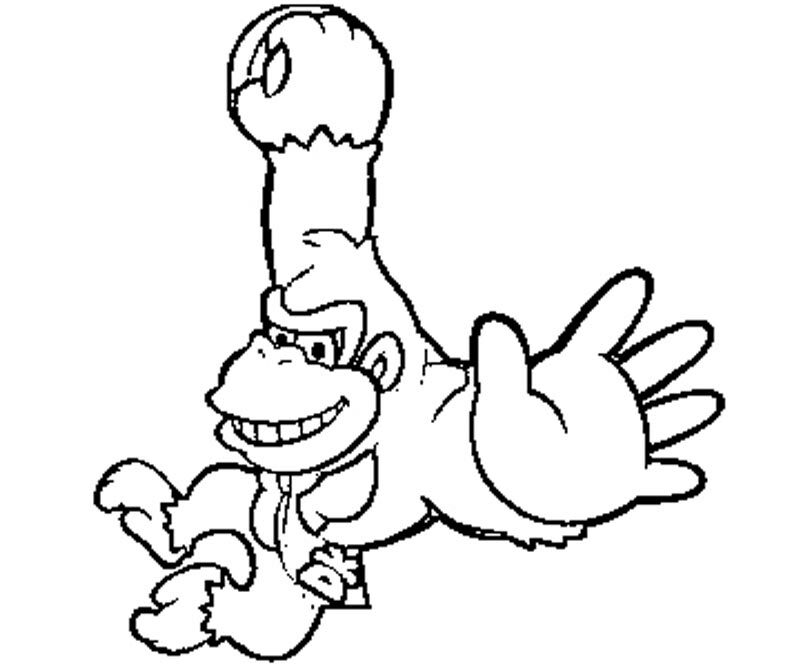 She later starred in Donkey Kong Country 3: Dixie Kong's Double Trouble alongside Kiddy Kong. 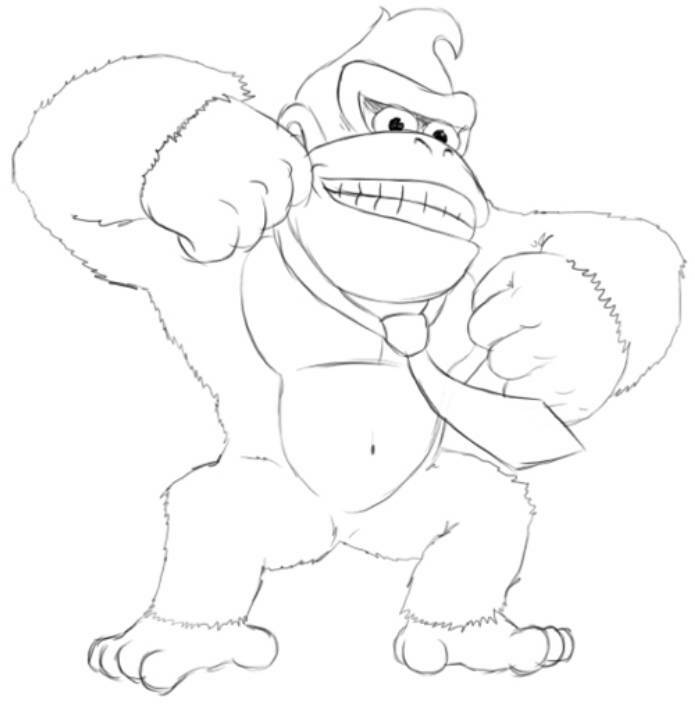 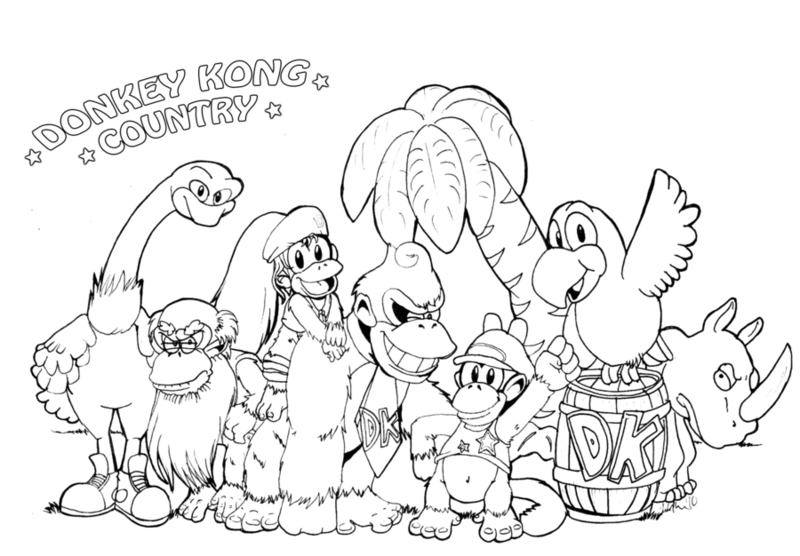 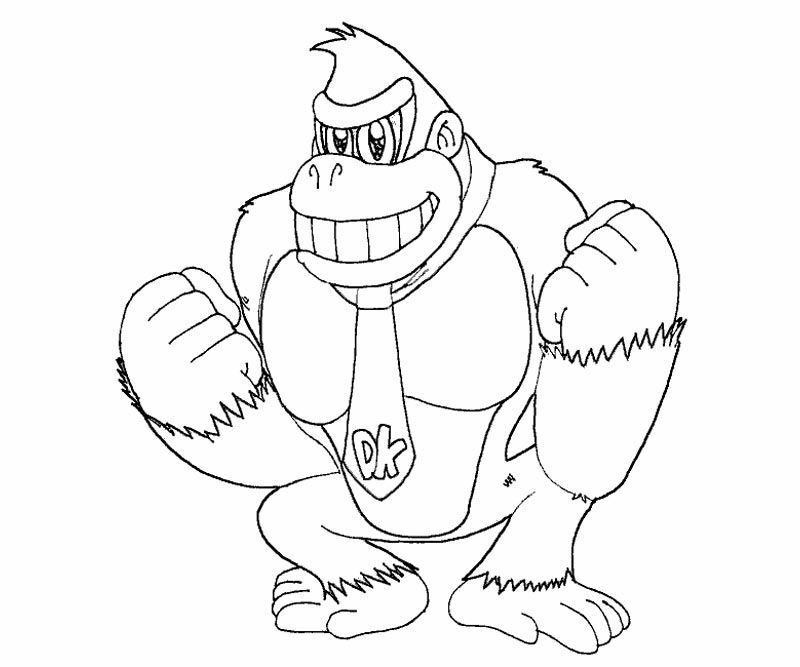 Other notable members of the Kong family include Funky Kong, Candy Kong, Wrinkly Kong, Tiny Kong, and Lanky Kong. 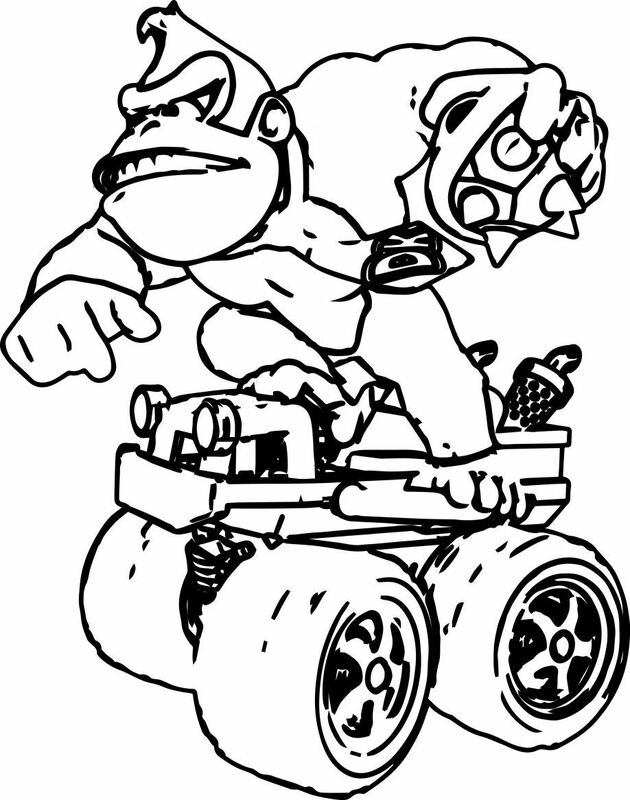 King K. Rool is the main antagonist of the Donkey Kong Country series, though additional villains have appeared as well, including Wizpig (Diddy Kong Racing), Ghastly King (Donkey Kong Jungle Beat), the Tiki Tak Tribe, and the Snowmads.